After a week of trials and tribulations, and 346 pull attempts, the guild Method has taken down World of Warcraft’s current toughest boss – none other than Jaina Proudmoore. Jaina Proudmoore, aptly named the Daughter of the Sea, requires the entire raid to stick very close to each other to avoid becoming a frozen chunk of ice – all while taking an incredible amount of coordination to take out mechanics like interrupts, resetting debuff stacks, and some clever mind control tactics. You can read about all the mechanics explained thoroughly by MethodJosh in WoWhead’s post here! 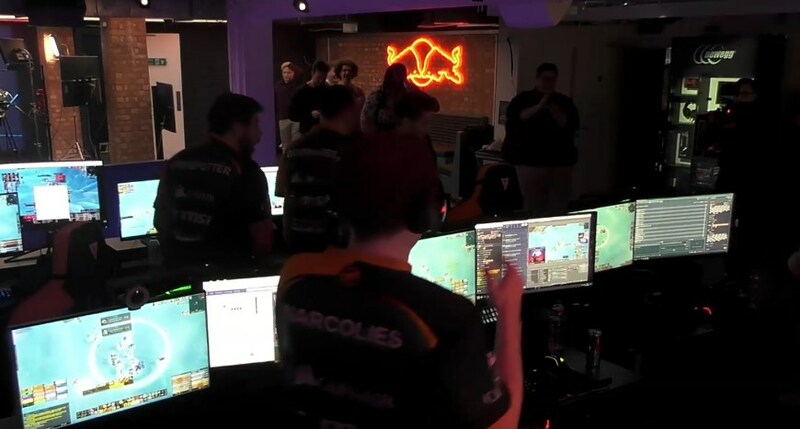 In addition to the difficult fight, Method had to compete with North American guilds that had a 16 hour time advantage over Europe, some “working as intended” faction imbalances, along with some interesting mid-fight hotfixes. Though later reverted, the hotfix meant that for about 2 hours Method had to re-work their entire boss fight strategy after ~200 pulls! Interested in how a guild prepares for the grueling race to world first in World of Warcraft? Check out Method’s post-raid interview with Red Bull here! Hint: It takes a lot of preparation, healthy diet choices, and a TON of in-game gold. So much gold that they cleared out 3 servers worth of auction house materials! Congratulations Method! We look forward to the World First race in the Crucible of Storms! Update: As of editing this piece, Method has also claimed the world’s second kill! The fight reset in Europe soon after the world first kill. Is the Overwatch Cereal Any Good? 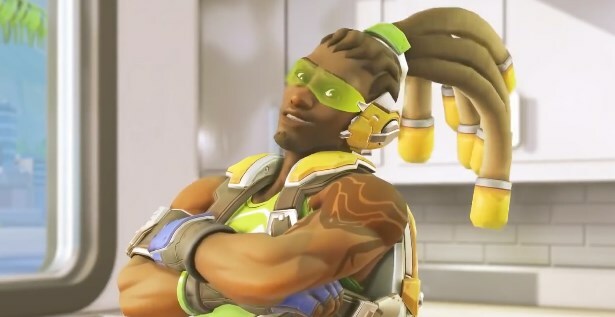 An Unnecessarily Scientific Analysis of Lucio-Ohs!